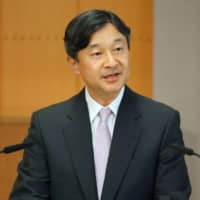 Members of the public will have the chance to greet the new Emperor on May 4, just days after Crown Prince Naruhito ascends the Chrysanthemum Throne, Imperial Household Agency officials said Monday. 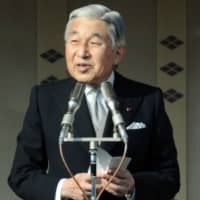 Emperor Akihito is set to abdicate on April 30 — the first living Japanese monarch to do so in about two centuries — and the Crown Prince will succeed him the following day. The agency had planned to allow commoners to make congratulatory visits to the Imperial Palace after the Sokuirei Seiden no Gi ceremony on Oct. 22 to proclaim the enthronement. But it decided to bring this forward because the traditional Golden Week holiday — starting April 27 — is this year extended to 10 days to incorporate the abdication of the Emperor on April 30 and the Imperial succession the following day. The Prime Minister’s Office also strongly requested that the public greeting be held earlier, according to agency sources. During the event, the Emperor and the Empress will appear on a palace balcony along with other members of the Imperial family. 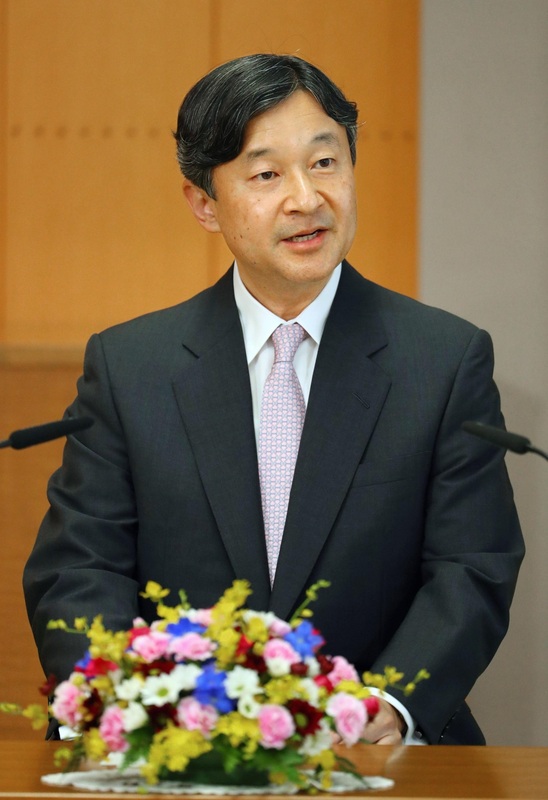 While the agency is still considering which members will join the event, Emperor Akihito and Empress Michiko, who will use the titles emperor emeritus and empress emerita following the abdication, are not expected to attend. The agency opens the palace to the public on limited occasions, such as New Year’s Day and the Emperor’s birthday. The last congratulatory visit for Emperor Akihito, in January, attracted 154,800 people, the largest crowd recorded during his 30-year reign. 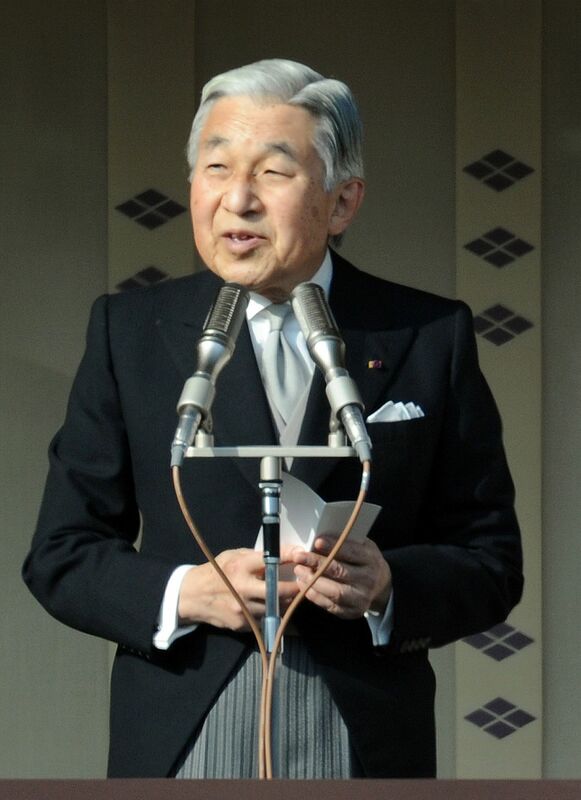 Emperor Akihito received his first congratulatory visit on Nov. 18, 1990, six days after the proclamation ceremony. On that occasion, he appeared eight times and offered greetings to well-wishers. The 85-year-old Emperor expressed his desire to resign in a rare video message in 2016, citing concern that he might not be able to fulfill official duties due to his advanced age. In 2017, the Diet enacted one-off legislation enabling him to step down.